The Challenger in a Box is full size and fantastic for any croquet lover who wants the feel of a professional croquet set. 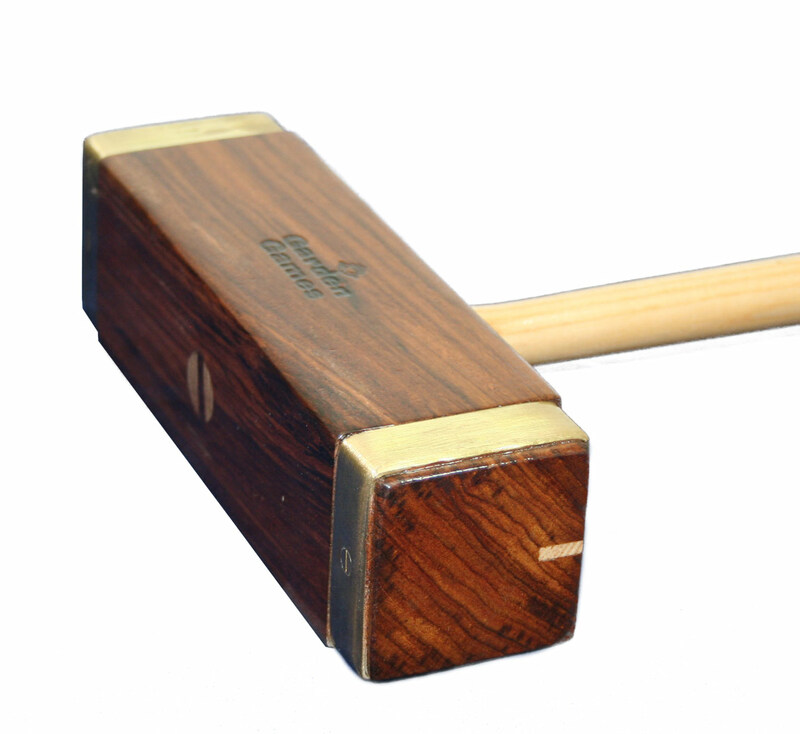 The Rosewood mallet heads are square in shape with brass protection around the ends for strength. Inlaid sight lines within the mallet heads and octagonal Ash handles both help with accuracy in play. 16oz composite plastic regulation size and weight balls in the primary colours are included in the Challenger Croquet Set for durability and consistency. The competition style steel hoops with carrot ends help the hoops hold in the ground firmly. A hoop drill is also included to prevent damage to your croquet lawn when setting up the game. The Challenger Croquet Set includes a rubber headed hoop "smasher" which allows you to insert the hoops into the ground without causing damage. The set comes in a beautifully finished pine wooden box with metal catches and rope handles. Perfect for storage and ideal as a quality gift. Full size mallets which have square heads with Octagonal Handles help make this a competition style set. Steel hoops which have carrot style ends which help make the hoops more stable during play. 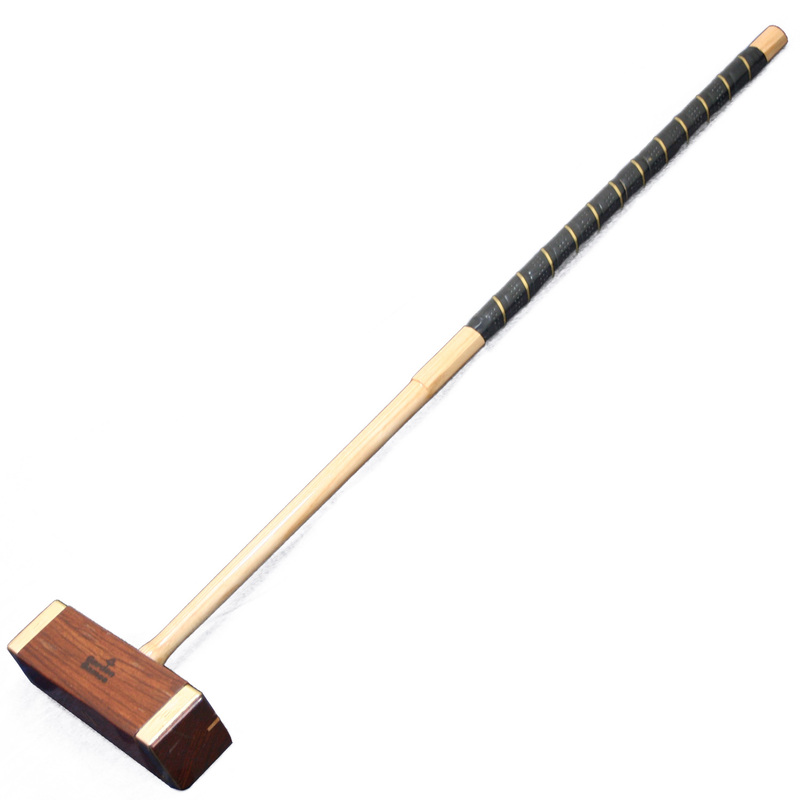 When buying a croquet set, choose one that would allow you to progress as you master the game. There are also 6 player sets available for larger families or events.